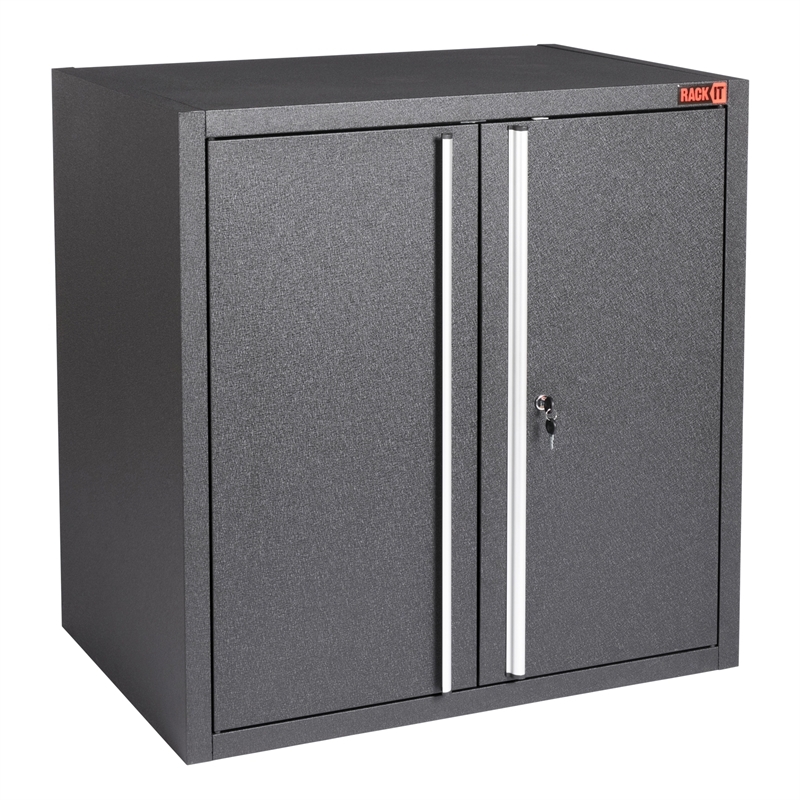 With 3 adjustable shelves that can hold up 20kg each (evenly distributed), the lockable Rack It Pro 2 Door Cabinet is perfect for secure tool storage. It has big grip aluminium handles for easy opening and closing and can be placed on heavy duty castor wheels to create a rolling work unit. 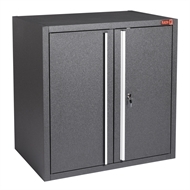 The Rack It Pro range is designed to fit with the Rack It 1000kg system. 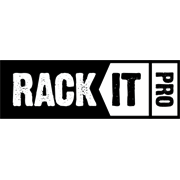 With Rack It Pro, design, organise and keep your workspace tidy – install cabinets below your workbench, fit overhead cabinets above your peg board and place drawers and cabinets on top of each other. Use your imagination – the options are endless!